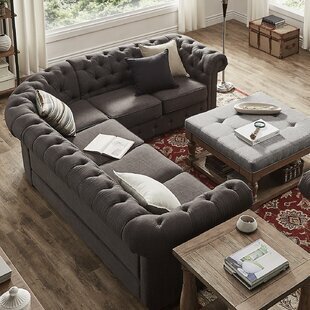 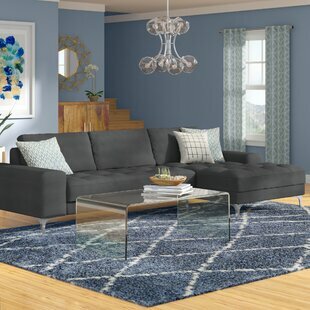 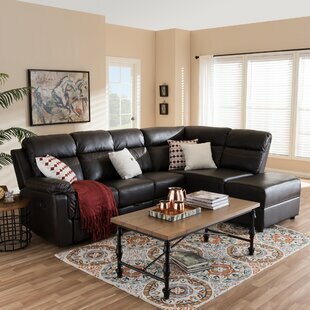 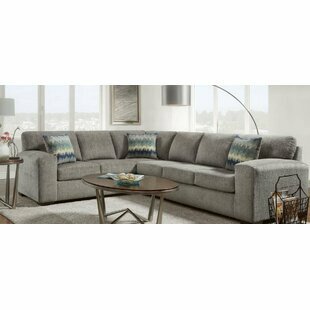 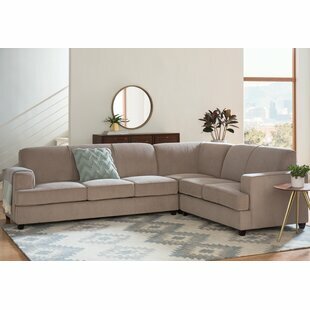 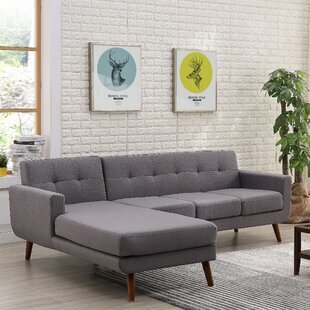 Both spacious and spectacular, Buckwalter Reversible Sectional features a retro designed furnishing that makes a statement on its own. 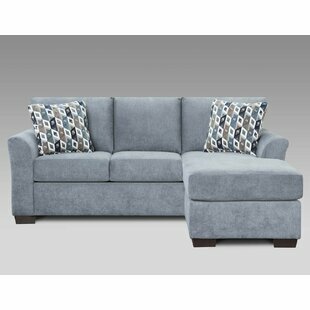 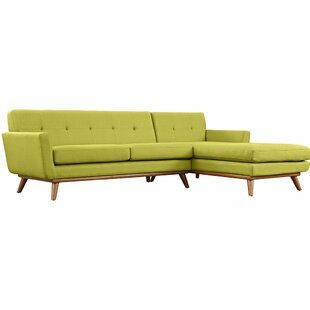 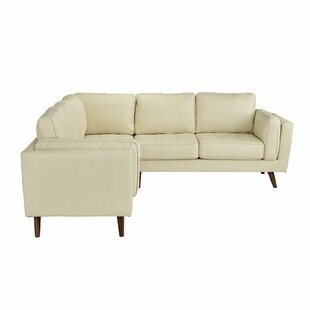 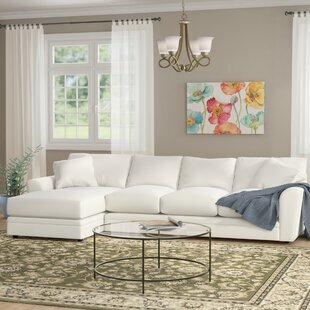 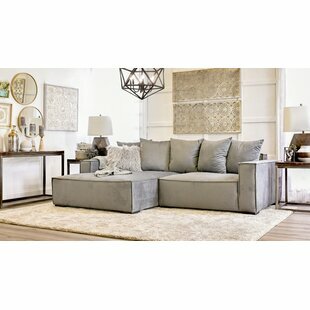 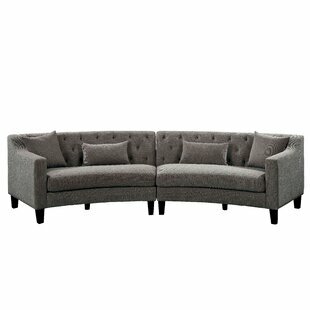 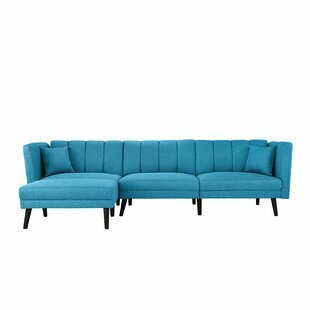 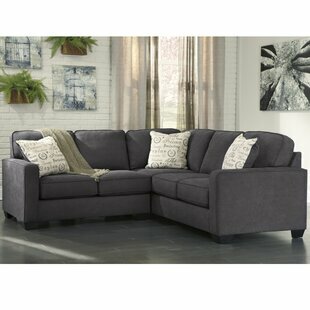 Upholstered in a linen-like fabric, its seating includes accent tufting giving it a slight raised look with low arm supports on each end. 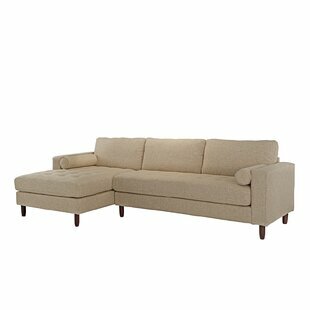 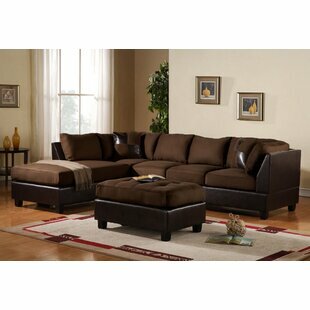 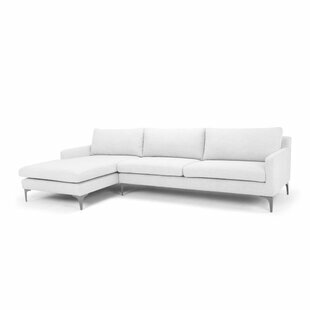 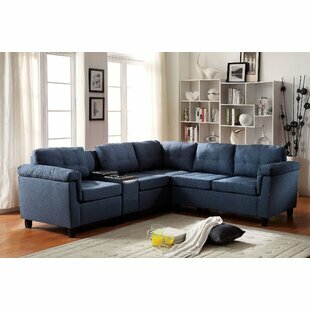 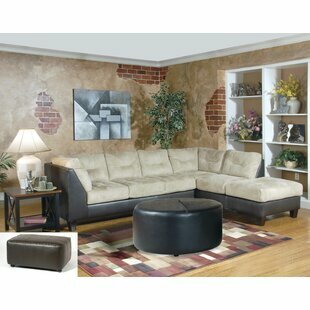 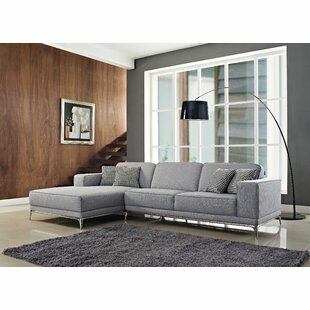 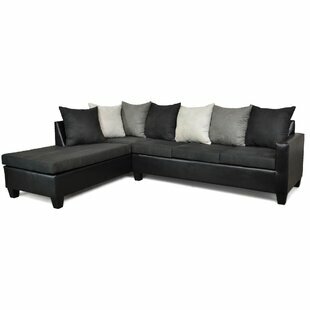 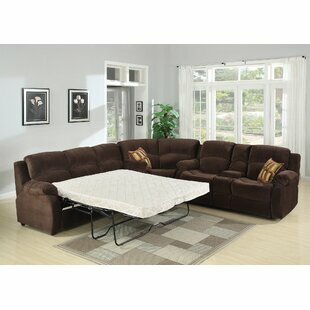 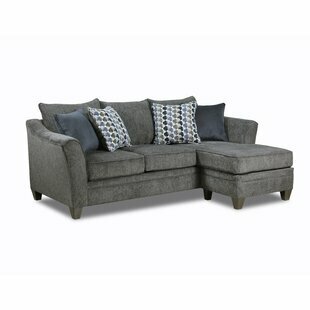 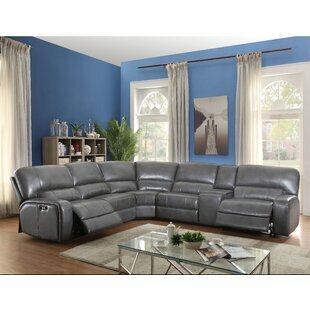 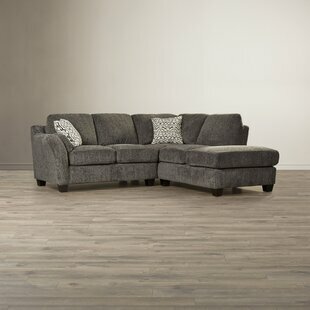 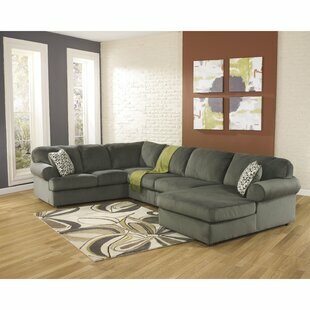 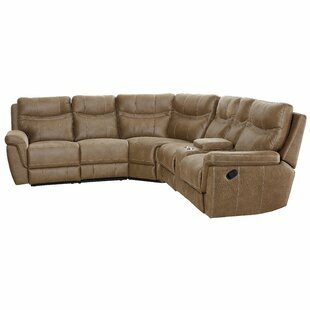 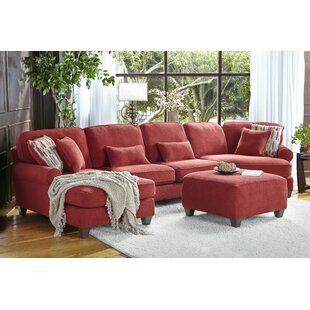 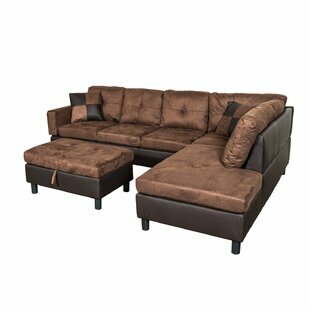 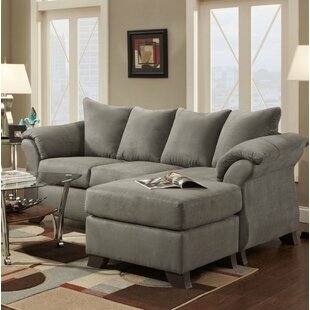 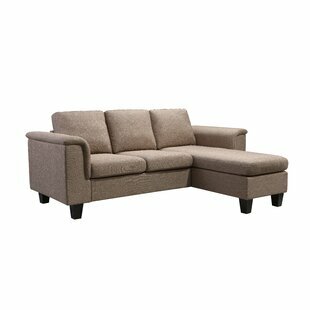 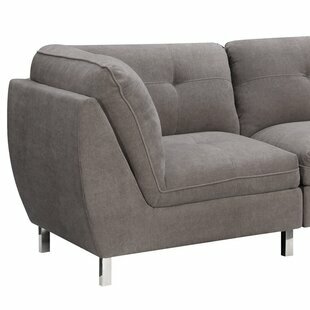 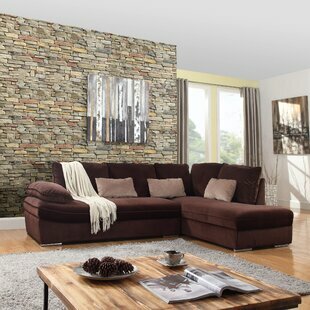 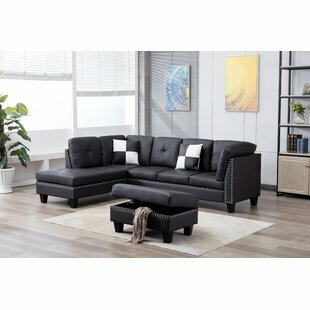 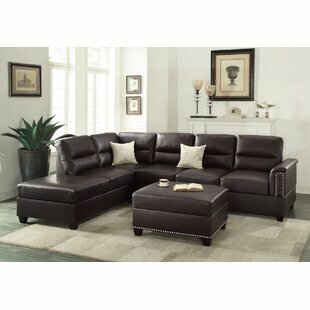 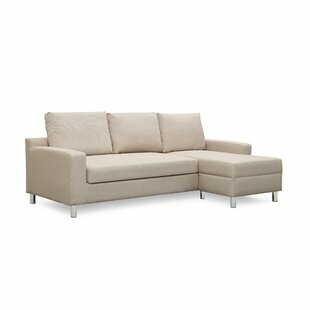 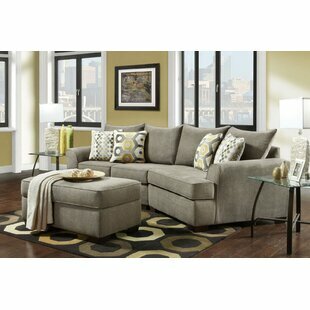 This unit also includes a reversible chaise for a versatile living space. 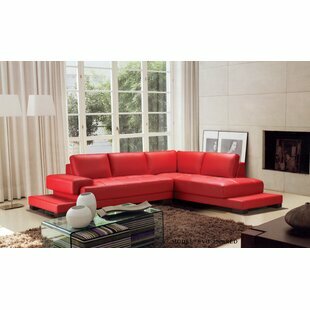 Orientation: Reversible Seating Firmness: Medium-Firm Seat Fill Material: Foam Product Care: Spot clean with warm water, soap and a cloth.